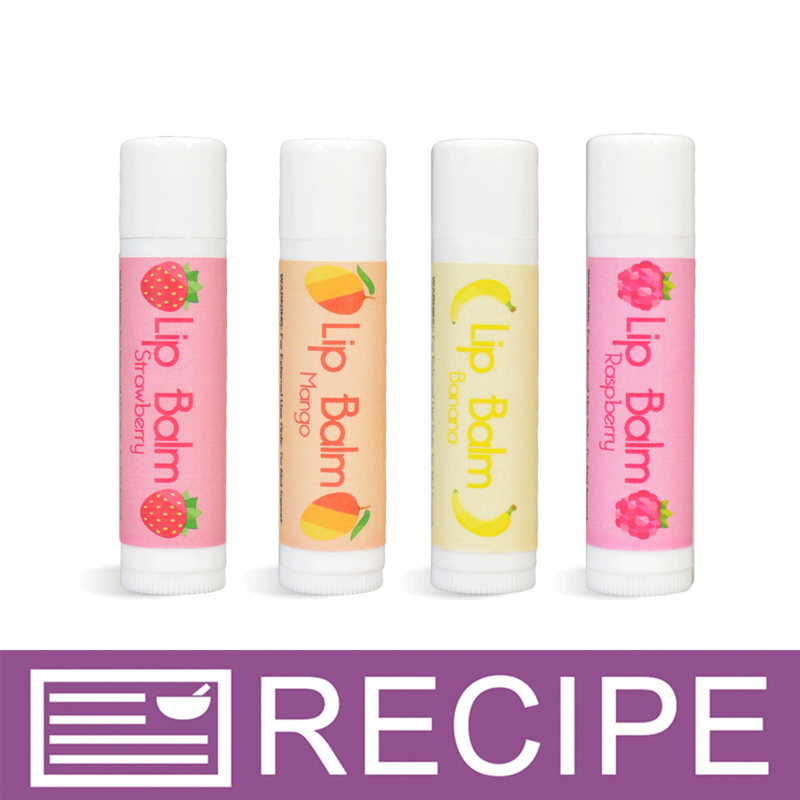 This 4-pack of Real Fruit Lip Balms will be adored by lip balm lovers! Each set contains a box of four different flavored lip balms with corresponding fruit powders including Raspberry, Mango, Banana and Strawberry. You Save $43.72 by purchasing this kit rather than buying the items separately. "Smell yummy and I love the use of actual fruit!" COMMENTS: This kit is a hit with my customers! They smell good enough to eat, come in 4 vibrant colors and it's a great selling point to say they have actual fruit in them. While I love the overall look I wish there was a label for the outside and that you had box color and tube color options. "I just wondered if you could use real cereal in your lip balm recipes? If it was ground up really fine. Just asking. Some of the bright colored cereal would be pretty in the balm. " Staff Answer We would not recommend this. 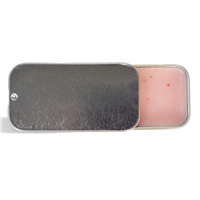 We have some very pretty mica powders to blend into the lip balm.